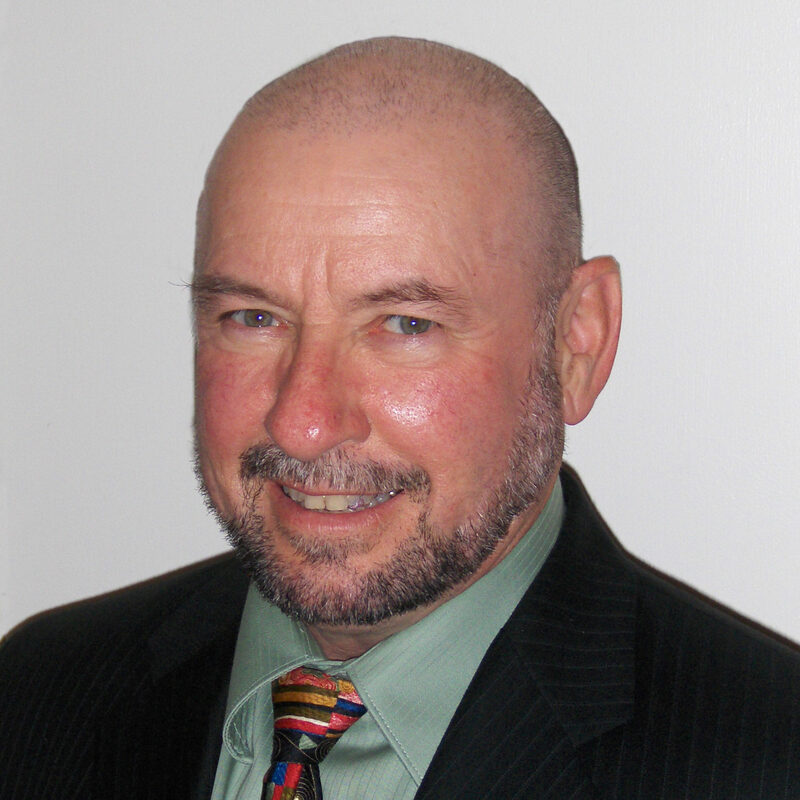 Jamison Green comes to Veritas Meeting Solutions with over 30 years of experience in corporate technical and business publications, writing and management. In addition, he has extensive experience working in collaborations with or in support of the national and international organizations. Within his position, Jamison crafts language to help targeted audiences understand the need for the educational programs delivered by Veritas Meeting Solutions.